These are the top wearable fitness trackers you should consider using to monitor your fitness goals. Last year’s 2019 Fitness Tracker Review Guide was a huge hit, so we’re doing it again with the new 2019 models. Several bands have gotten bumps in battery life, there are new and improved features across the board, and some new players to consider. The two notable entries are aimed squarely at the budget-minded among us, with price points both under $60. They don’t pack all the high-tech bells and whistles of their more expensive siblings, but for many, they get the job done and serve as a reminder to be more active. For a modest $50, you’ll find the Jawbone UP Move, which clips onto your shirt, pants, blouse, or purse. It’s a pedometer, first and foremost, and via the free iPhone or Android apps, also helps you keep track of calories consumed and calories burned. Would you like to have a nutrition coach cheering you on toward your chosen goals with you all the time? As a busy professional and mom to an active kid, fitting in one more appointment — even social activities — isn’t very easy. 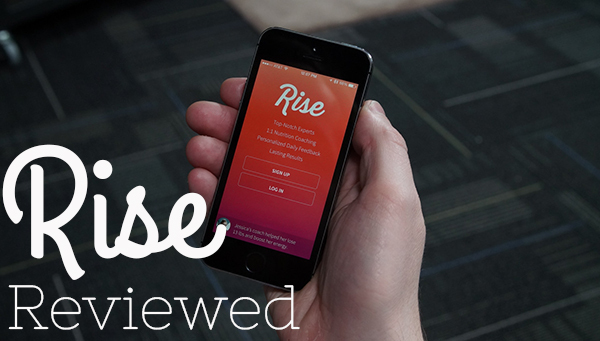 I welcomed the opportunity to review the app 1:1 Nutrition Coaching by Rise. 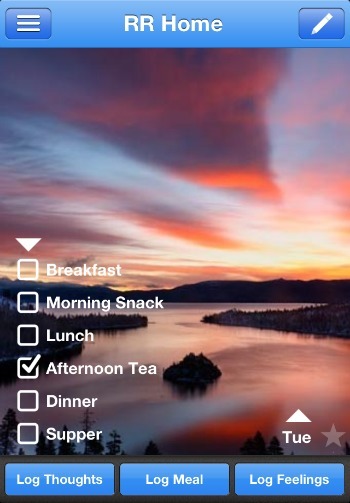 It is a food diary app that allows you to log your meals and snacks with photos and/or descriptions, but the big difference that Rise offers is a personal nutrition coach who reviews what you are eating, asks questions, and makes suggestions to help you meet your goals. You can request a supportive coach or a tough coach, but even my tough coach was kind. No one is going to be yelling at you or even messaging you in all caps. Talk to anyone who’s ever run a marathon, a 5K, or any of the other Ks and they will tell you the best motivation is the crowd on the sidelines. The applause, and shouts of “come on, you can do it” are sometimes all the push they need to hoof it another mile. Now, thanks to apps like Nike+ Running that sync with Facebook, runners can experience the same race-day rush during their daily trek through the neighborhood or park. Angela VanBuskirk is an avid runner who participates in several races per year. She competes because they make her feel strong, alive, and also, she admits to being a medal hoarder – the bigger the better. The best thing by far, she says, are the cheering crowds. 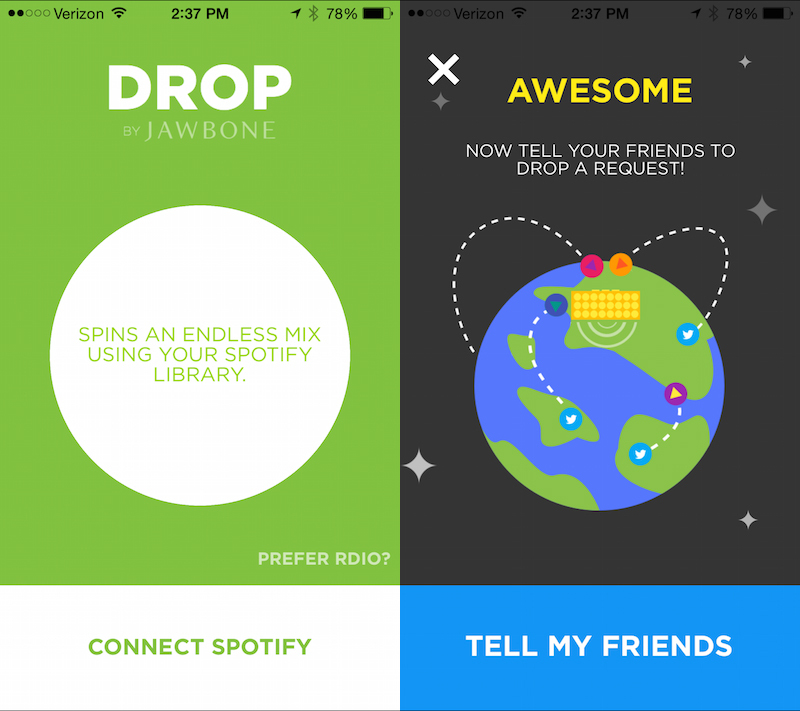 She was introduced to the Nike+ Running app by her buddies in the Ozark Mountain Ridge Running Club. It offers the option to sync with your Facebook account and each time you run, the following message is delivered to your followers: Angela is out on a run with Nike -Send me cheers along the way by liking or commenting on this post. Angela says it was a surreal but wonderful experience to hear the applause and cheering noises through her ear buds as each like and comment came in. Did anyone happen to see the Today Show story on FitBit users who claim the device made them gain weight? I missed it when it originally aired, but it was topic of discussion during an IDEA World Fitness session called Best Practices for Integrating Devices and Apps with Your Clients. More and more people are using technology to assist them on their fitness journey. In fact, session facilitator Patrick Jak shared that 10% of U.S. adults wear some kind of activity tracker, and that estimates say by 2019, 500 million people will be using fitness apps on their smartphones. An activity tracker or food log app like MyFitnessPal can be a great help in getting more active or facilitating fat loss. The problem is, as with any fitness tool, they are only effective with consistent and correct usage. Earlier this week, at a special media event in California, alongside two brand new, bigger and better iPhones, Apple unveiled a new device called Apple Watch. It’s a smartwatch of sorts, which we have mixed feelings about, but the implications it has for health and fitness, and the way it integrates with your iPhone, therein lies the magic. If you’ve gotten the impression that fitness tracking wearable gadgets and mobile apps are coming out of the woodwork these days, you aren’t alone. From brand new startups to age-old sports brands, everyone wants to be the one you use to log, track, record, and analyze what you do every day with your body. Maybe you use one app to keep track of your food intake, another to log your route when you’re out for a run, and yet another to sync your fitness band. Wouldn’t it be nice if there was one place to keep all of that cumulative data, strip out all the fluff, and give you a quick and easy way to find out if you’re on track or falling behind? Say hello to Nudge. Nudge is a free smartphone app that brings all of your healthy living together in one place, with one score. 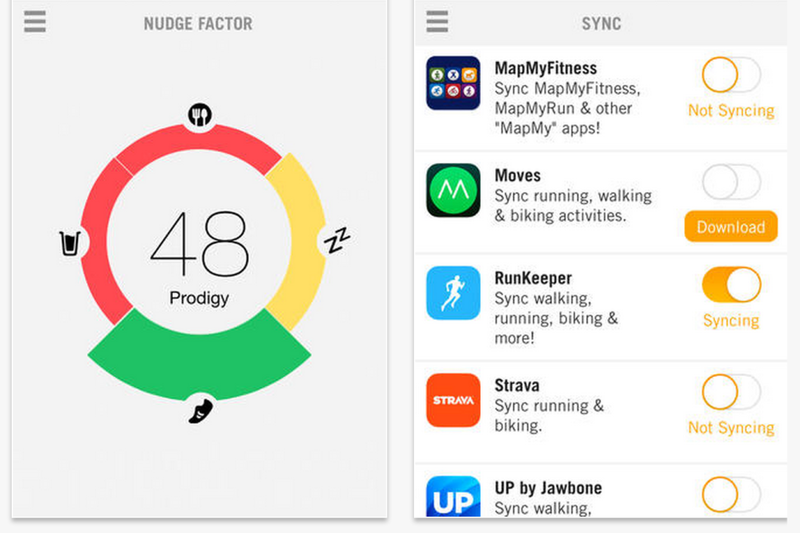 Connect Nudge with your favorite health tracking apps and wearables like RunKeeper, Moves, Fitbit, and more to see how your Nudge Factor stacks up against your friends. 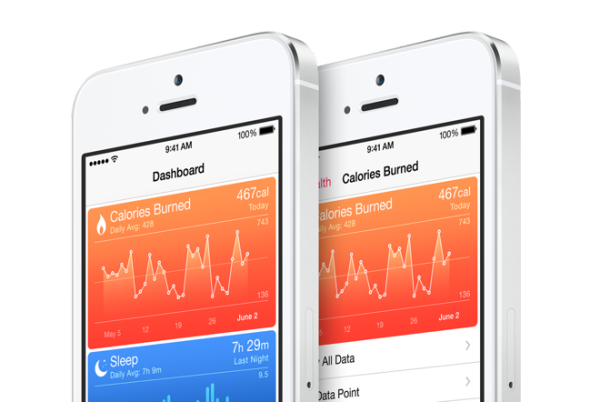 With the growing popularity of virtualized health tracking apps, Apple is sure to have something coming down the pipeline soon not only to compete, but to surpass. 9-to-5 Mac released details on Monday regarding their new project, and is projected to be “a tipping point for mobile healthcare”. 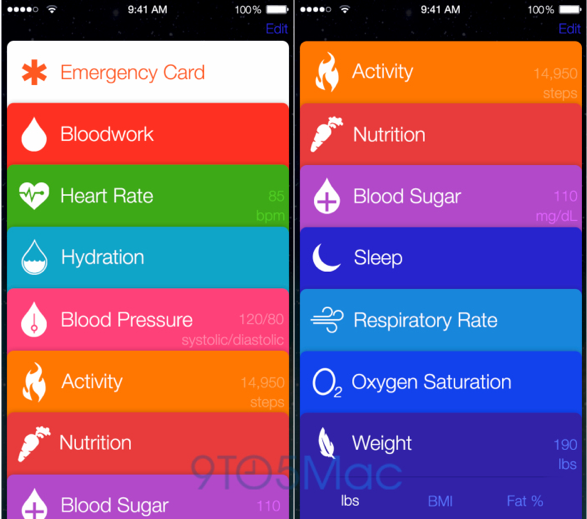 They’re calling it Apple Healthbook and it’s designed to track blood sugar (huge factor for those with diabetes! ), heart rate, breathing rate, weight, hydration, sleep, nutrition, physical movements, and health test results, among other stats. 2019 Fitness Tracker Review Guide Available Now! Within the last few years, the market for wearable computers has exploded. Today, we’re looking at five such devices that help you monitor your physical activity, stay in shape, keep track of your sleeping patterns, and go everywhere you go. You see, the best innovations are those that are exceedingly simple to use and assume a natural place in your life. I looked at the latest and greatest fitness gadgets for this post: the Fitbit Force, the BodyBugg LINK, the Jawbone UP, the Nike FuelBand SE, and the Ssmart Dynamo. By and large, they do many of the same things, so how do you decide which one is right for you? Here are ten key features about each to help you decide which fits your lifestyle. A few key takeaways from the data I gathered. 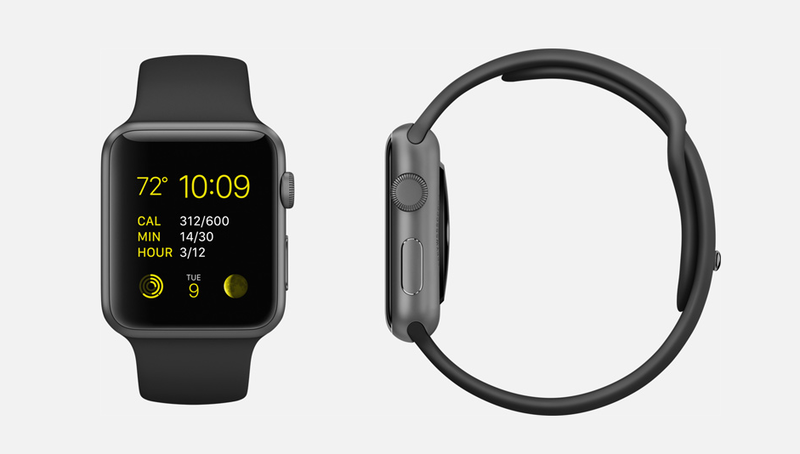 The Nike FuelBand SE has the longest battery life. If you’re on the go more than you’re at home, this is something to consider. With the FuelBand, you can expect 12 days between charges. If you already use a smartphone app to track your fitness or food intake, you’ll want one that plays nicely with your favorite app. 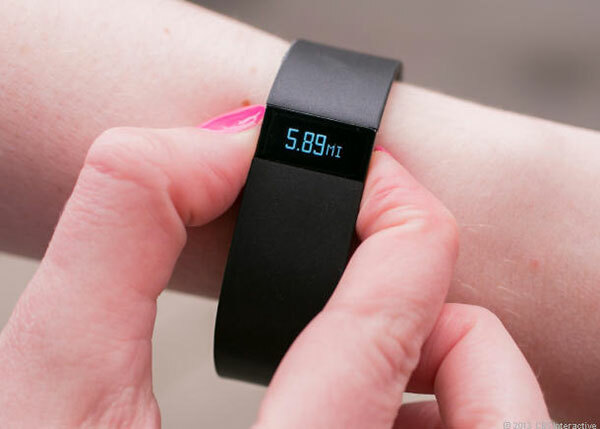 The Fitbit Force, BodyBugg LINK, and Jawbone UP are the three models to look at for this.